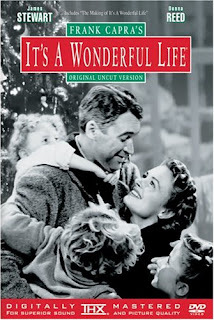 Just like Christmas music, there is a number of Christmas related movies that find their way center stage at this time of the year. I realize most of them are shown on television but usually not without commercials. If there is anything I dislike, it's watching a Christmas movie that is setting the holiday mood and it stops for a commercial. Now that makes me say "Bah Humbug!" I like to watch them late in the evening while the house is lit by only the Christmas lights, snuggled on the couch with a cup of hot chocolate or chai tea. 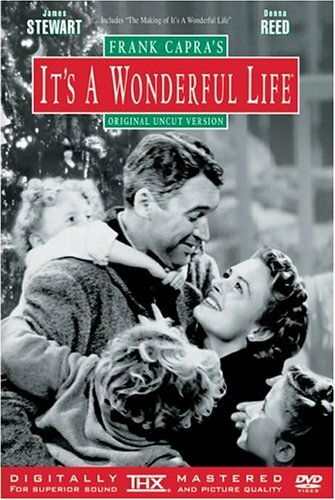 I work my way through them all, usually ending up just before Christmas with "It's a Wonderful Life" or the original "A Christmas Carol". I love them all and could watch them over and over, and since Christmas comes but once a year, why not enjoy it while you can. I guess there is still a lot of kid in me! A few years back when Polar Express was released before Christmas, I was just as excited about seeing it as my grandchildren were. It was a delight going with them to see it. The season would not be complete without watching "Christmas Vacation" usually with my youngest son, who can recite most of the lines in the movie verbatim. I watched "Scrooged" last night with my son and we ho ho hoed our heads off. Scrooged is in a three-way tie for my all time favorite Christmas movie, along with "A Christmas Story" and "It's a Wonderful Life." Love them all!